More than 1.7 million antenatal care visits were conducted by skilled providers at Jhpiego-supported health care facilities, and over 390,000 babies were delivered with the assistance of a skilled birth attendant able to recognize and respond to medical complications. More than 140,000 postpartum/postabortion women initiated a modern contraceptive method at Jhpiego-supported health care facilities. Jhpiego’s advocacy resulted in postpartum family planning strategies being implemented across four provinces, as well as chlorhexidine being included in the country’s approved essential medicines list and misoprostol being added to the essential drug list for Punjab Province (chlorhexidine and misoprostol are both lifesaving medicines, the former to prevent umbilical cord infection and the latter to prevent postpartum bleeding). The U.S. Agency for International Development’s Bureau for Global Health’s flagship Maternal and Child Survival Program (MCSP) focuses on 25 high-priority countries with the ultimate goal of preventing child and maternal deaths. MCSP is introducing and supporting high-impact, sustainable reproductive, maternal, newborn and child health (RMNCH) interventions in partnership with ministries of health and other partners. In addition to contributing to high-level technical and policy dialogue at the global level, MCSP provides tailored technical assistance to help countries meet specific priorities and contextual needs of local, sustainable RMNCH programs. For information on what MCSP is doing in this country, visit here: http://www.mcsprogram.org/where-we-work/pakistan/. With funding from Gavi, the Vaccine Alliance, Jhpiego is working in Pakistan on a national introduction of a human papillomavirus (HPV) vaccine. With the International Vaccine Access Center at the Johns Hopkins Bloomberg School of Public Health as a partner, Jhpiego is providing technical assistance to: 1) draft a road map for preparing Pakistan to consider HPV vaccine introduction, 2) bridge gaps in knowledge and understanding of cervical cancer prevention and control, 3) make the investment case for bundling of services to address health for every woman and girl, and 4) support country partners, an HPV working group and HPV champions by providing a secretarial and administrative platform for engagement activities. This three-year project, funded by the U.S. Agency for International Development and led by John Snow, Inc., is designed to assist Pakistan with consolidating and strengthening its health system at the federal, provincial, district, and community levels. The project team is working across the four levels of Pakistan’s health system to: 1) apply federal health standards to all provinces; 2) provide technical assistance to provinces to improve their abilities to carry out health systems strengthening work; and 3) document public and private sector health systems and service delivery strengthening results in two districts to show how they can be scaled-up and replicated in other districts.s. 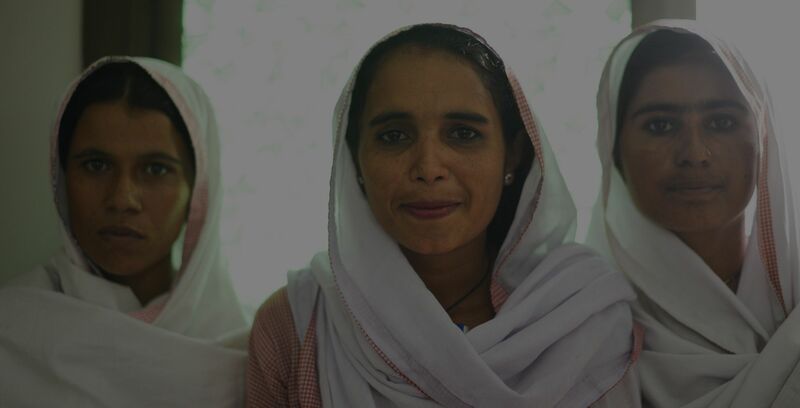 With funding from the United Nations Population Fund, Jhpiego is supporting the roll out of postpartum family planning (PPFP) strategies in two provinces in Pakistan. Under this award, Jhpiego will: 1) support government endorsement process for national level PPFP strategy; 2) build the capacity of service providers on PPFP and strengthen selected training sites to provide PPFP services; and 3) assess the establishment of midwifery-led units in hospitals supporting clinical rotations for midwifery students.